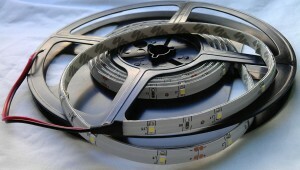 Color can be adjusted from 2800-6500K. 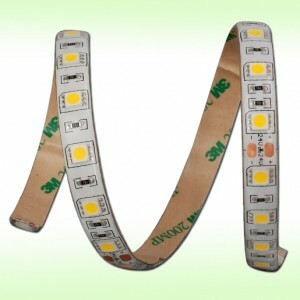 2 color in 1 led. 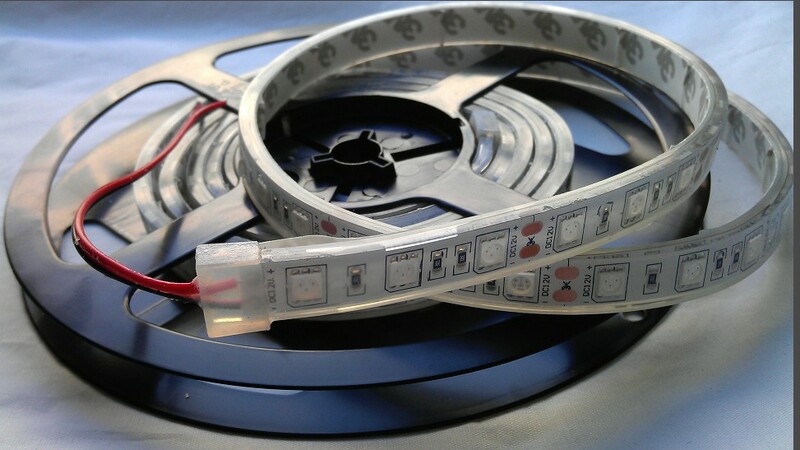 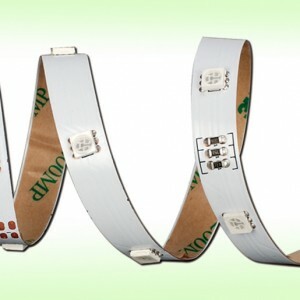 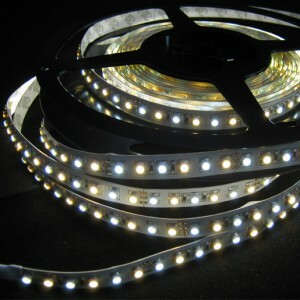 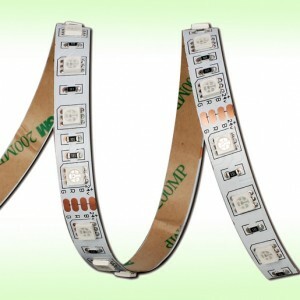 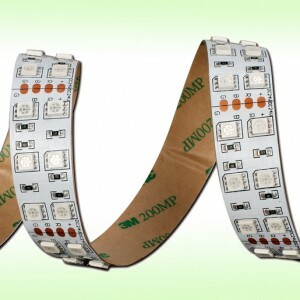 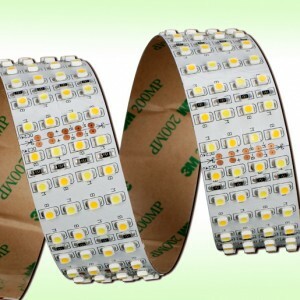 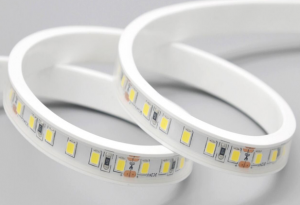 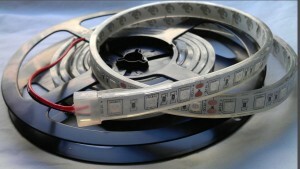 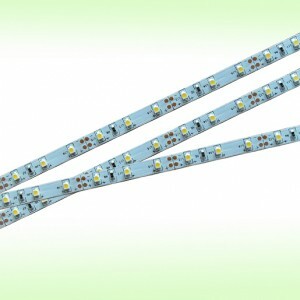 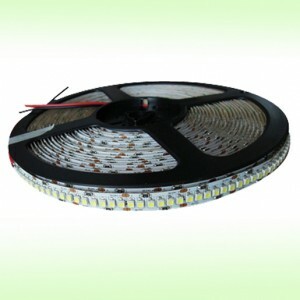 Each led can output warm white and white color. 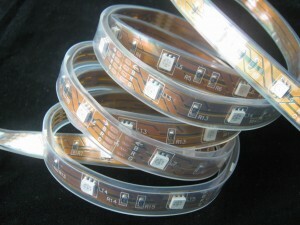 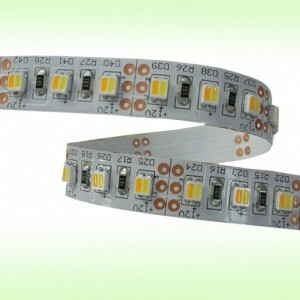 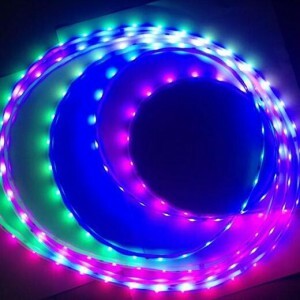 The led can be 60leds/m and 120leds/m.